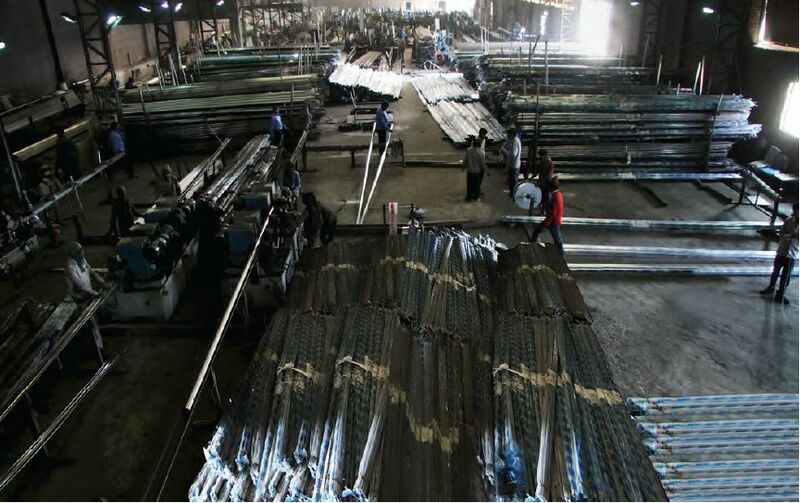 Manufacturing : We take pride in our robust infrastructure and consider it our back bone. We have an enormous manufacturing plant that has the installation capacity of 10 000 M.T Per Annum and is spread in an area of 5 Acre. It is outfitted with the latest and most advanced machines and equipments that help us in meeting the bulk requirements of our clients. All the tube mills are equipped with latest on line tube finishing equipments as per international standards and industrial requirement.